German Heraldry. Phillumeny Germany. 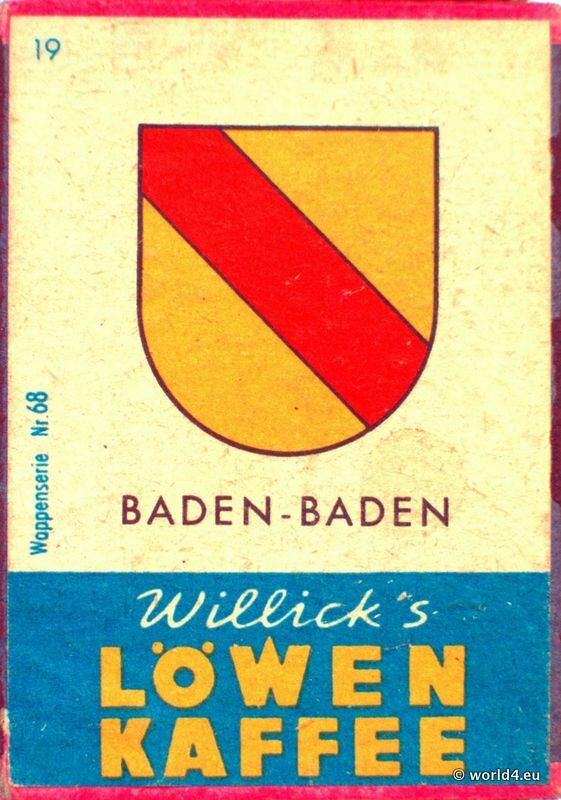 Löwen Kaffee. Vintage matchbox phillumeny. Allianz Insurance 1960s. Matches Soul Explosion, Girl with Gun . Matches Soul Explosion, Girl with Gun 1990s. Berini Super Sport. 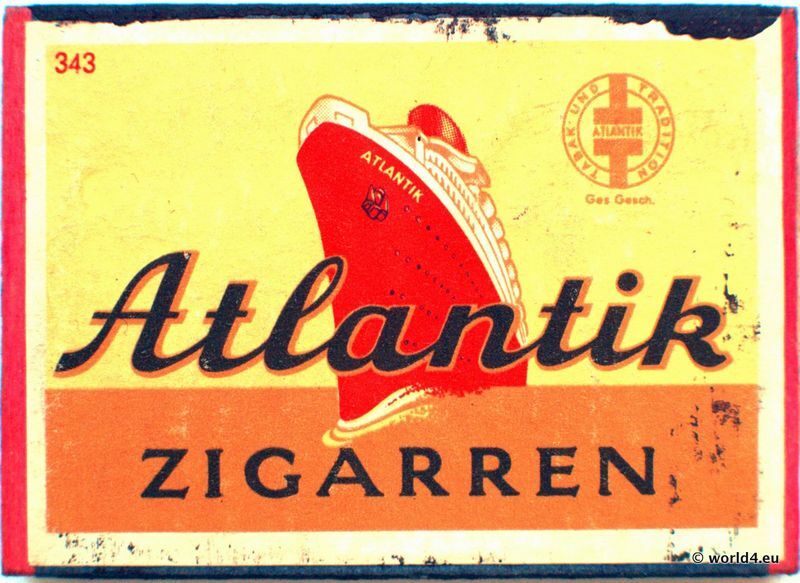 Matchbox Weerter Lucifers, DeGruyter. Mexico Acapulco. Hotel Hilton Matches. Mexico Acapulco. Hotel Hilton Matches. EN GUADALAJARA HILTON. With tax stamp. 1970s. Old Red Shear. Made in Solingen Germany.